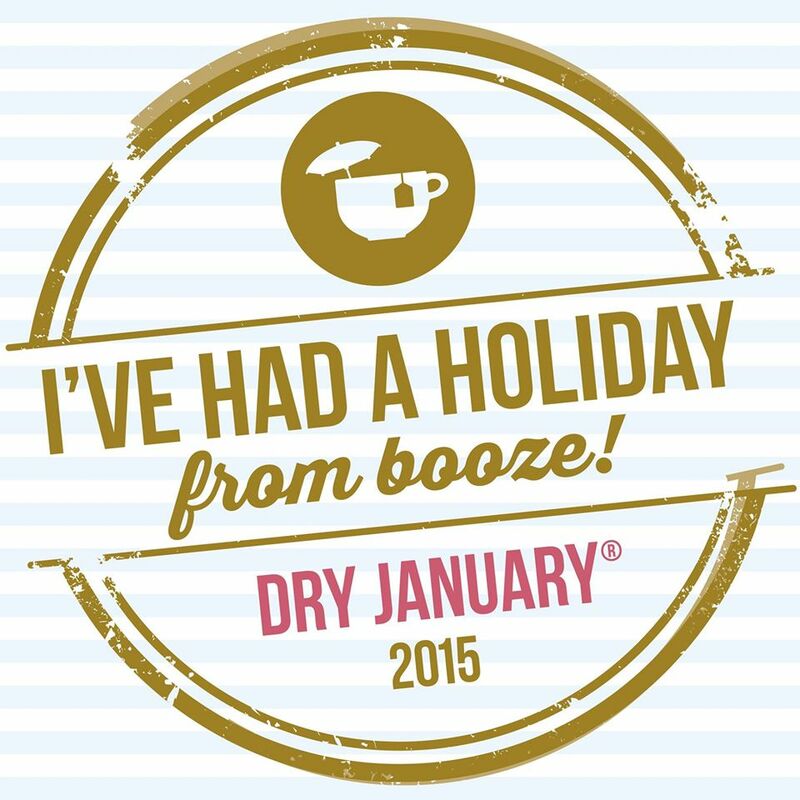 February is finally here and I have been successful in my first Dry January! I have managed to raise a total of £36 towards Alcohol Concern. You can still donate to my Just Giving page. In some ways it’s been a long month, but the second half has simply flown by! At the beginning of January I joined a closed Facebook group whose members shared their life stories and journey’s. Many have been inspiring! I think as the month fades into February, many are feeling a little emotional at the achievement. It may seem insignificant to some, to not drink alcohol for a month, but for others, its a monumental life change. Many people in the Dry January group and community page had commented on the effects of abstinence, of losing weight and feeling more energetic to having better relations with family and clearer skin. I have not had any noticeable changes, whether that is a good thing or not, I don’t know? Though I have continued to maintain my fitness regime and healthy eating regardless of drinking alcohol or not. I can see myself doing all this again next January! During the month, I have learned that alcohol not only effects the liver, but also has a hand in raising cholesterol and glucose levels in the blood. Though I don’t intend to stop drinking entirely. I will limit the amount I consume from now on! But today I will crack open a bottle of JP Chenet Colombard Sauvignon and raise a toast to my success!